The threat of break-ins, theft, or damage to your property is an ever-present risk to your business. Inevitably, these occurrences happen when you least expect them and leave you feeling a loss of security and safety that may have an impact on you and your employees. COMMWORLD of Kansas City understands the importance of feeling safe and secure at your place of work. You can mitigate these concerns through our video surveillance service. 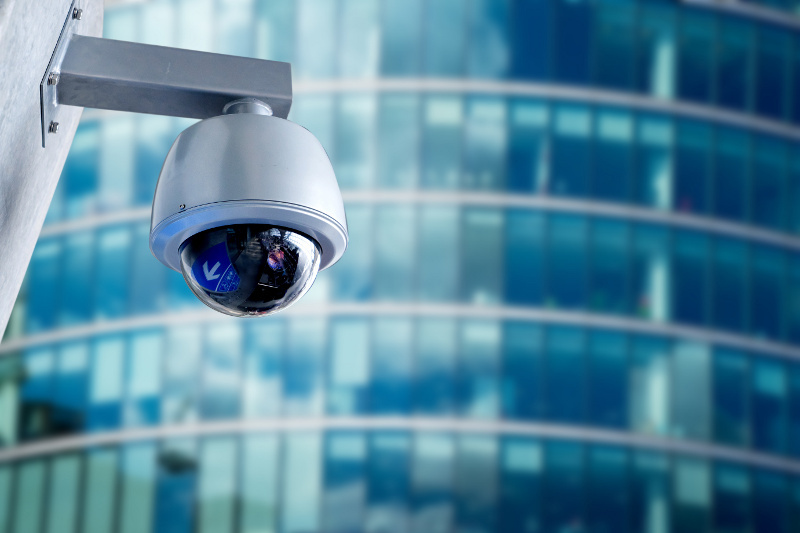 Technological advances have resulted in a drastic increase in quality for video surveillance. Instead of one room recording all your footage from your cameras, and needing to be in that room to view it, you can see your live feed from your mobile device. Combined with motion-sensor technology, you will be alerted to a potential threat and be viewing your feed mere seconds later. With the quality level of modern cameras, what you see on the live feed, and what is recorded to automated backups, provides a clear indication of the events that transpired – whether you're using it for internal purposes or to provide as evidence to law enforcement. Protecting your business, your peace of mind, and providing a feeling of security is our top priority. Towards that end, we offer a variety of options for surveillance systems in order to meet your specific needs. Protect your interests with the best quality video surveillance you can find. Contact us today.